Sulfur is a vulcanizing agent for natural and dialkene synthetic rubber while it is difficult for traditional sulfur powders to disperse in rubber homogeneously. 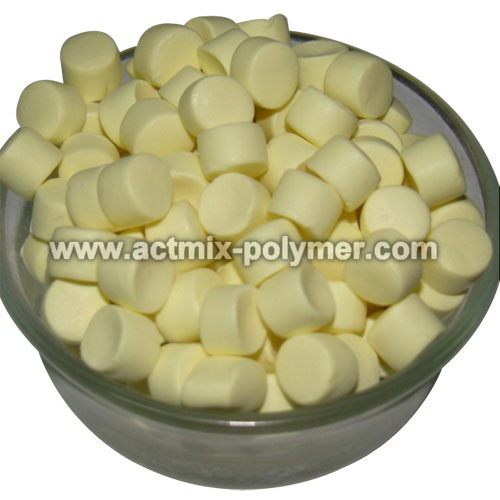 It is extremely important for light- colored rubber products to use Actmix®S-80 due to excellent dispersity to avoid brown-spot appearance and minimize the defects of vulcanizates. 0.2-4phr, depending on different use and features.